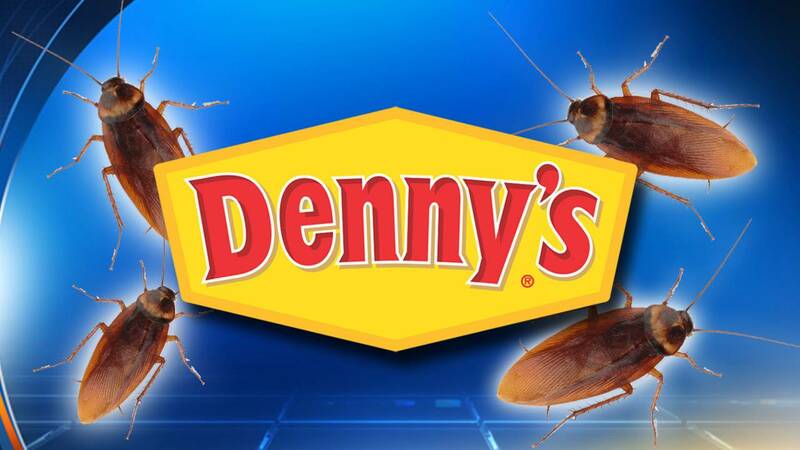 MIAMI - Food out of temperature and a roach issue forced state inspectors to order a South Florida Denny's to shut its doors. Close to 70 dead and live roaches were found in the restaurant. Records show almost 60 live and dead roaches were found at The Chinese Restaurant in Kendall. Below is a list of all the places ordered shut and some of their violations. All the places mentioned were allowed to reopen following an ordered clean up and re-inspection. "Roach activity present as evidenced by approximately 18 live roaches found on floors, walls, and underneath shelves on cook line." "Dead roaches on premises. Approximately 50+ on and underneath shelving on cook line." "Potentially hazardous (time/temperature control for safety) food cold held at greater than 41 degrees Fahrenheit. Pan cake mix (48°F - Cold Holding); precooked potatoes (63°F - Cold Holding); Sausage (53°F - Cold Holding); cut tomatoes (55°F - Cold Holding); cheese (55°F - Cold Holding); cut lettuce (55°F - Cold Holding); boiled egg (48°F - Cold Holding); Beef (52°F - Cold Holding); ham (48°F - Cold Holding); turkey (49°F - Cold Holding); bacon (55°F - Cold Holding); raw poultry (59°F - Cold Holding); Beef (59°F - Cold Holding), 5 reach in cooler units on cook line." "Reach-in cooler not maintained in good repair. Do not store potentially hazardous (time/temperature control for safety) food in this unit until the unit is repaired. 5 different reach in cooler use nuts on front cook line: Ambients: 49°F, 50°F, 49°F 60°F, 55°F, temps: Pan cake mix (48°F - Cold Holding); precooked potatoes (63°F - Cold Holding); Sausage (53°F - Cold Holding); cut tomatoes (55°F - Cold Holding); cheese (55°F - Cold Holding); cut lettuce (55°F - Cold Holding); boiled egg (48°F - Cold Holding); Beef (52°F - Cold Holding); ham (48°F - Cold Holding); turkey (49°F - Cold Holding); bacon (55°F - Cold Holding); raw poultry (59°F - Cold Holding); Beef (59°F - Cold Holding). Temperatures taken from 5 reach in cooler units, all located at front cook line." "Roach activity present as evidenced by approximately 35 live roaches found in the kitchen under four prep tables, inside a reach in cooler gaskets, walls, floor and the outside of the dishwasher machine." "Dead roaches on premises. Approximately 25 throughout the kitchen, on floors, shelves and top of water heater." "Insect control device installed over food preparation area." "Build-up of grease on nonfood-contact surface. On top of ovens." "Roach activity present as evidenced by approximately 15 live roaches found in the storage area by the walk in cooler and back door." "Food-contact surfaces not sanitized after cleaning, before use. Do not use equipment/utensils not properly sanitized. Sanitizer not at proper ppm ( 0 ppm)." "Potentially hazardous (time/temperature control for safety) food cold held at greater than 41 degrees Fahrenheit. cut tomato (44°F - Cold Holding); shrimp (56°F - Cold Holding); cheese (48°F - Cold Holding); cut lettuce (45°F - Cold Holding). Operator states product was on the line 11 am less than 4 hrs. 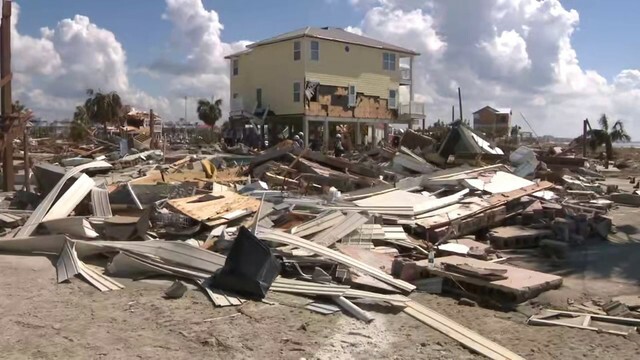 Operator took corrective action." "Roach activity present as evidenced by live roaches found. Approximately 10 inside non-working oven, located in the cook line, 3 in kitchen floor." "Employee with no hair restraint while engaging in food preparation." "Floor not cleaned when the least amount of food is exposed." "Shelf under preparation table soiled with food debris."